I’m standing in a thick riverside forest underneath a huge willow tree, surrounded by a group of green dragons. It has finally stopped raining, but the vegetation is still wet and glistening. I’m explaining to a young high school student that the green dragon is one of Canada’s plant species at risk, a cousin of the common jack-in-the-pulpit. She is trying desperately to ignore the mosquito perched on her nose, but finally can take it no longer. She smacks the mosquito, and starts laughing. This is definitely not a normal day for me. I’m used to being out in the forest hunting for Canada’s rarest plants, not being in front of a camera. But today I’ve volunteered to be the plant expert for an educational film series called Our Incredible World, which aims to get the word out to Ontario kids about the endangered species that live near them. This is an important mission, because in my experience and that of the team behind the series, most kids have heard more about polar bears and pandas than they have about their local endangered species. I’ve read about ‘extreme botanists’ who rappel over cliff edges and dangle from helicopters to monitor endangered plants. That’s not what I do. I work in the small chunks of forest in southern Ontario, surrounded by farms and suburbs. My study sites are often literally in someone’s backyard. In Canada, most endangered species live in the south, which is also where most of us humans live. It’s no coincidence: there are more species in the south where the climate is warmer, and people have transformed southern landscapes to make way for agriculture and cities. We live in close proximity to many endangered species, yet many of them fly under our radar – especially the plants. This lack of awareness is a problem for endangered plants. 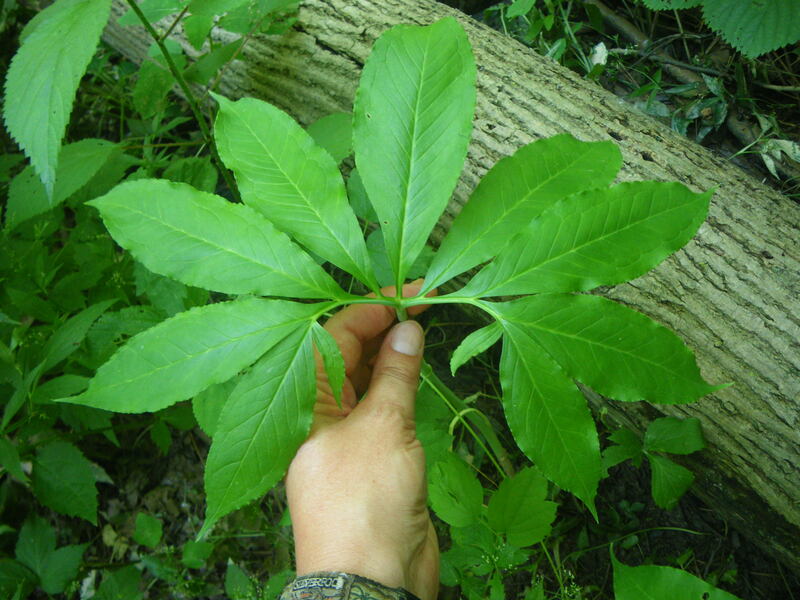 While a few species like wild ginseng are targeted by poachers, many more plant species are prone to inadvertent damage by hikers, bikers, and ATV enthusiasts. Reduced by habitat loss to a few small populations, if one population gets trampled, it’s a huge threat to the long-term survival of the species. Another problem is the isolation of patches of forest or grassland. Some of the plants I study, like the wood poppy, rely on ants to disperse their seeds. If a population of wood poppies in one woodlot is destroyed, it’s very unlikely that seeds from another woodlot, located kilometres away across roads and cornfields, will ever make it there to re-colonize. 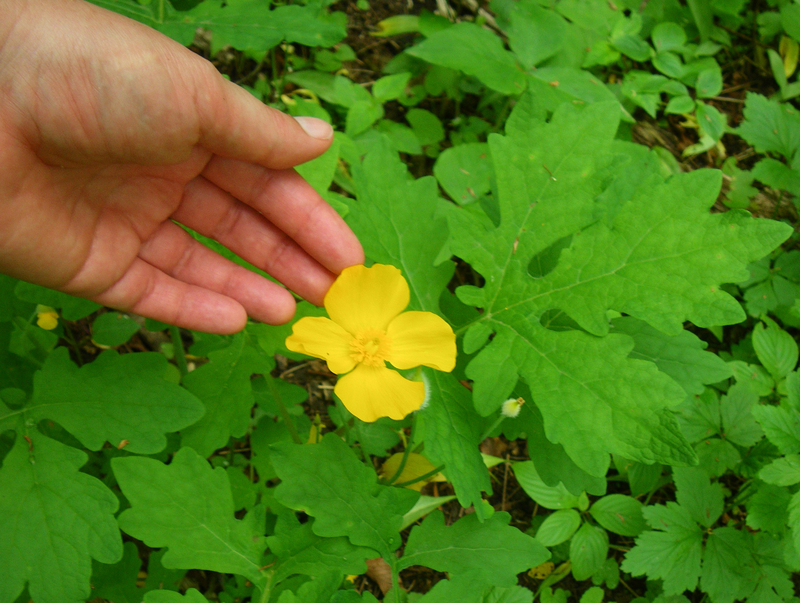 And we know of only five populations of wood poppy in all of Canada. When I describe this problem to landowners, they often ask, “Well, why don’t we just plant them, then?” That’s a good question. Captive breeding and release of animals has had some success in Canada, like the reintroduction of the swift fox in Saskatchewan, for example. It might seem as though it would be a lot easier and cheaper to sprinkle a few seeds around. But a recent study shows that although official government recovery strategies for more than 100 plant species at risk recommend trying to plant species at sites where they used to grow, or transplanting them to new sites that have the right habitat, this has been attempted for only a handful of Canadian species. There are a few reasons why. First of all, these plants are wild. They aren’t as easy to grow as your garden radishes. In the United States, hundreds of plant reintroductions have been attempted, and many have failed, especially with species in certain groups, like the orchids. Then there is concern about the genetics of seed sources. Wood poppies in southern Ontario may have genes that adapt them to the soils and climate here. If we bring in a bunch of seeds from Kentucky, where wood poppies are more common, we could introduce genes that make the species less able to survive and reproduce here. So what’s the solution? I think it is two-pronged. First of all, government and biologists need to work with outdoor enthusiasts, and especially the landowners who own forests and grasslands that support these species, to raise awareness and prevent inadvertent destruction. Rare Plant Rescue in Saskatchewan is doing this with great success, and we need more programs like it. Secondly, biologists need to experiment with ways to increase the number of populations of our most endangered plants – with appropriately sourced seeds – and keep trying reintroductions even though our first attempts may fail. If additional self-sustaining populations can be established in protected areas, then the loss of one population to an errant ATV or an unsuspecting landowner stacking firewood in just the wrong place won’t be quite so catastrophic. Plants are not the “movie stars” of Canada’s endangered species. Like me, they’re not used to being in front of a camera. Maybe that’s why Canadians tend to be unaware of the endangered plants with which we share the landscapes of our most populated areas. Just keep in mind: you might have a few green dragons in your backyard. Jenny McCune (Twitter: @WildPlantsCan) is an assistant professor in the Department of Biological Sciences at the University of Lethbridge, Alta., and a former Liber Ero Fellow. She studies the wild plants of Canada’s southern landscapes. The Liber Ero Fellowship Program supports early-career scientists working to improve the conservation of Canada’s wild places and natural resources. Follow them on Twitter.